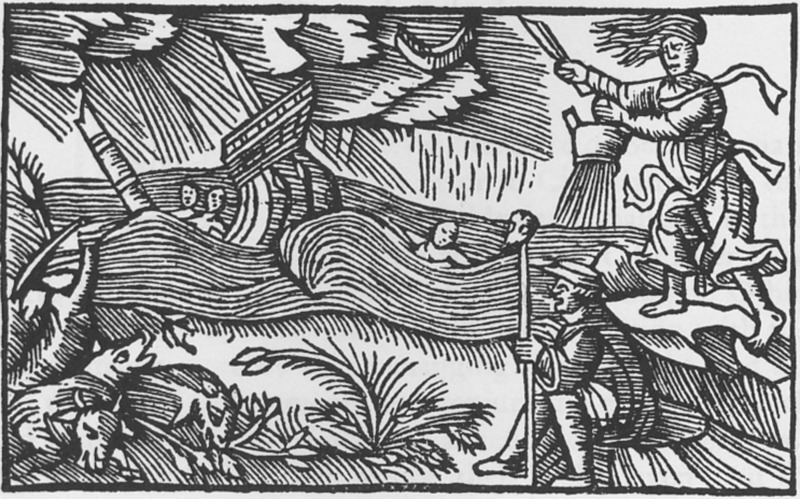 Throughout the ages, sinister forces have been thought to have been able to manipulate the weather. Ships have been wrecked, storms have been called, floods have been summoned. I’ve collected a few stories of accounts of such events, and also look at how this influences us to this day. Read more in “Storm Callers – The Art of Weather Magic”.